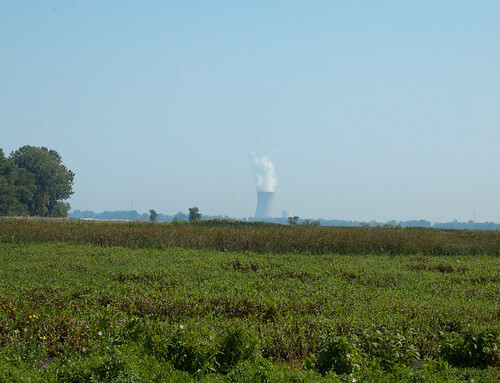 On a recent return trip from Milwaukee, I took a detour along the shores of Lake Erie in Northern Ohio making quick stops at Ottawa National Wildlife Refuge and Magee Marsh. As mentioned last week, Magee Marsh is a top spot for spring migration and a must for those undertaking a ‘big year’. 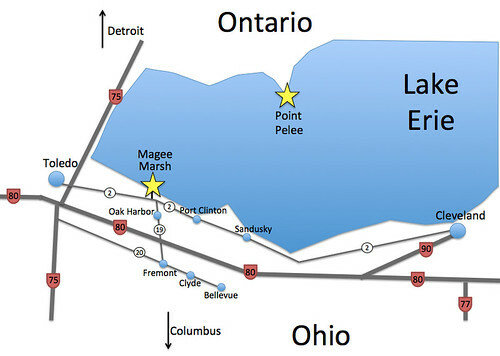 As birds migrate north and hit Lake Erie, Magee Marsh becomes a staging area as they rest up to cross the lake (or continue their journey around the lake) to reach northern breeding grounds. 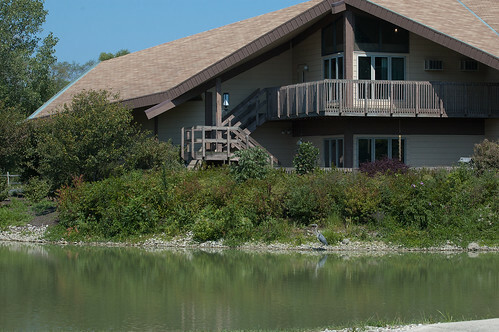 Point Pelee, across the lake in Ontario, is another spring migration hot spot and can be filled with exhausted birds resting after making it across the lake. 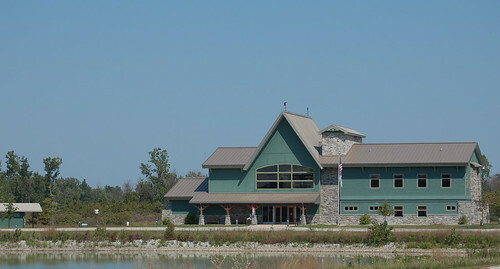 The Ottawa refuge is adjacent to Magee Marsh and may also have high quantities of migrants in the spring. 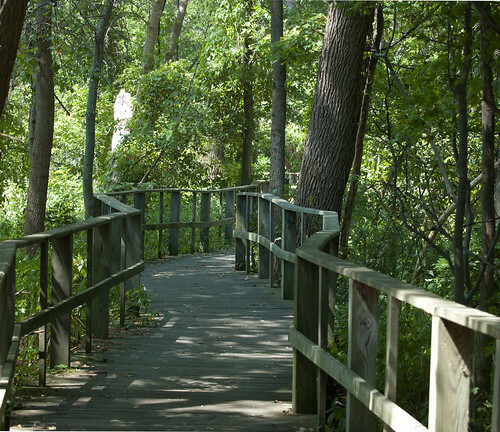 There are some hiking trails and an auto tour though a large part of the refuge is not open to the public. I got some photos of a few shorebirds while visiting these spots (and nearby Sandusky) that I’ll post next week. This entry was posted on 6 September 2012 by patacoate. 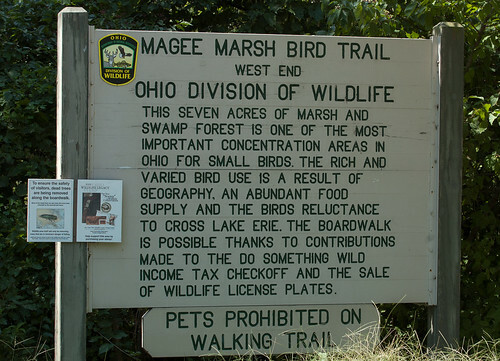 It was filed under iPhone and was tagged with Magee Marsh, Ottawa National Wildlife Refuge. Thanks for the pictures and orientation of this fabulous place!